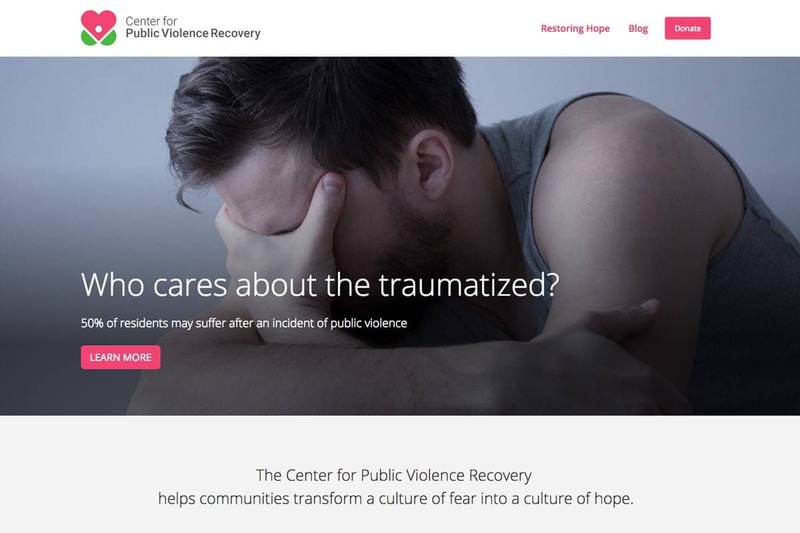 The Center for Public Violence Recovery (CPVR) assists communities to prepare for public violence. Collaborating with religious, nonprofit, business and government leaders, they are an integral part of a community resilience plan. Public violence — random violent incidents that traumatise a community — is often an invisible disaster. When well-meaning leaders try to short-circuit the recovery cycle, promising to restore life to normal, it can produce a “crisis after the crisis”, as unaddressed trauma festers. Without a plan for response and recovery, which involves the whole community, the result is misinformation, fragmentation of services and a growing sense of hopelessness. Need help with your Logo Design or Branding?